Our surprise Gift goes to pattycon7 from the US. Congratulations on completing the most surveys on mobile! 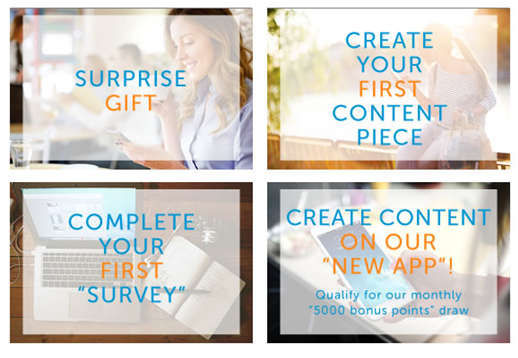 Since it’s the first time, we are happy to exceptionally reward 2 users who created great content on our Toluna app. *You are on android and would also like to earn points for using our Mobile App? Don’t you worry, our Android app will soon be available.